​Corrugated Switchboard Matting / Non Conductive Switchboard Mat / Dielectric / Low Voltage Insulation Rubber Mat , Corrugated ridges run parallel to the length of the roll. 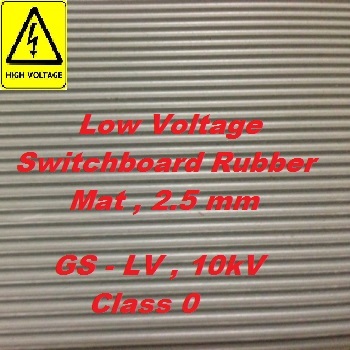 3) Top Surface - Anti Slip Corrugated , with anti slip corrugated surface to provide safe working environment , pattern surface “grabs” the bottom of footwear, improving traction and safe from slippery . 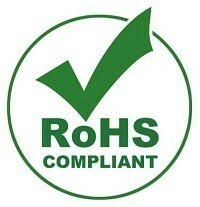 B) Comply to RoHS I & II ( RoHS Compliant Product ) , ​RoHS , short for Restriction of Hazardous Substances. 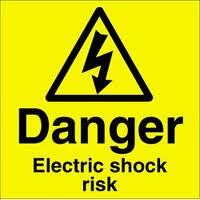 ​International Withdrawal of BS921:1976 ? 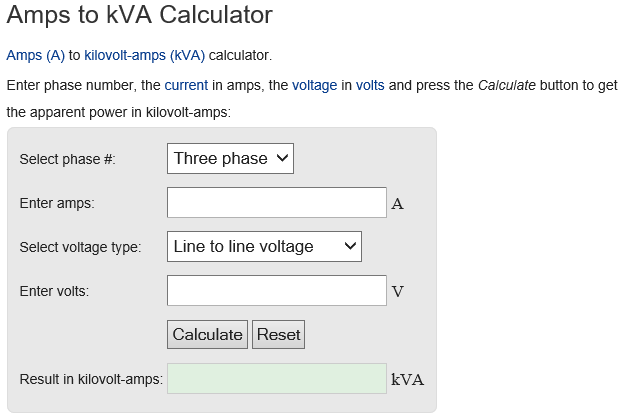 ​status : WITHDRAWN as it conflicts with IEC61111:2009. 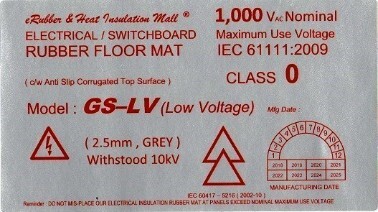 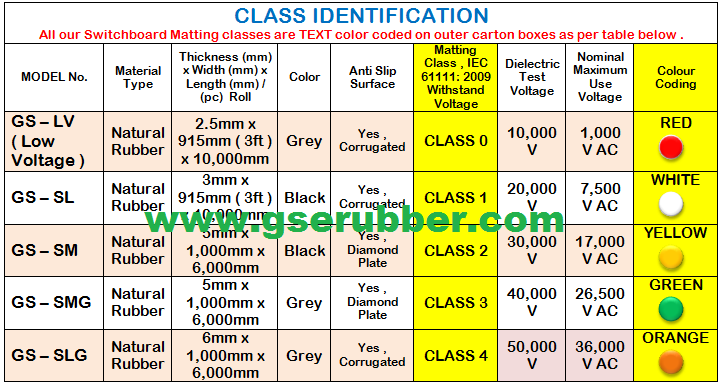 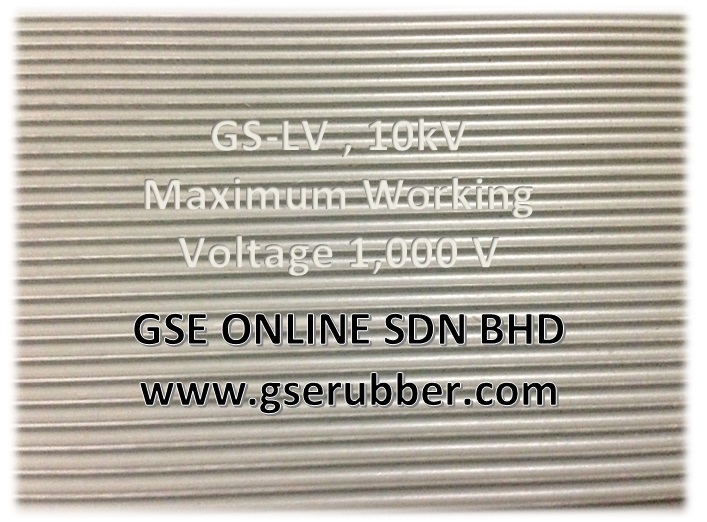 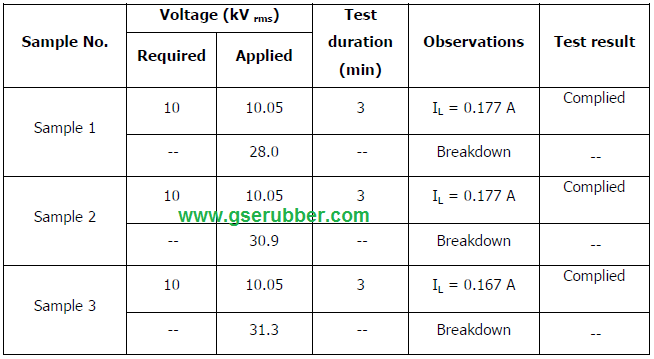 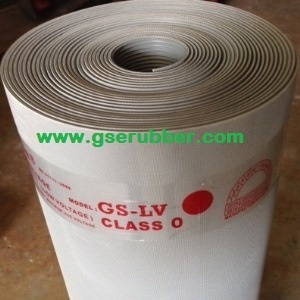 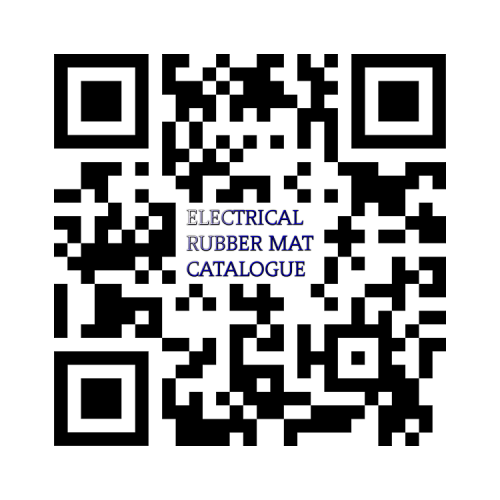 The direct Electrical Insulating Matting to replace BS921 is IEC 61111:2009 Class 0 for working up to 1kV AC .